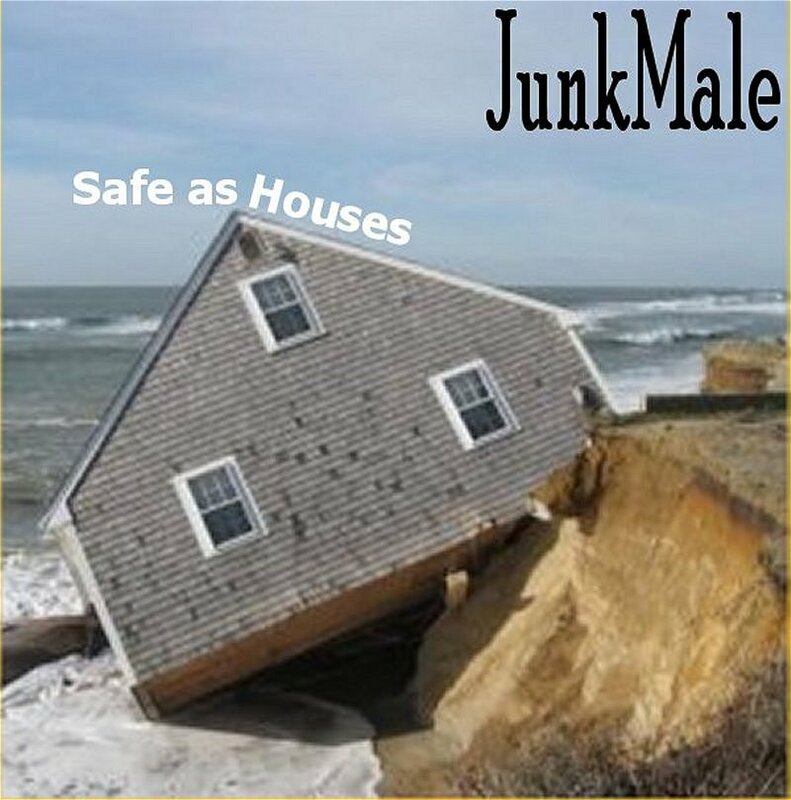 JunkMale | JunkMale, Music with Lyrics from people who can play, that'll never chatch on, but give it a listen you might just like it! Gigs, whats happening this week? 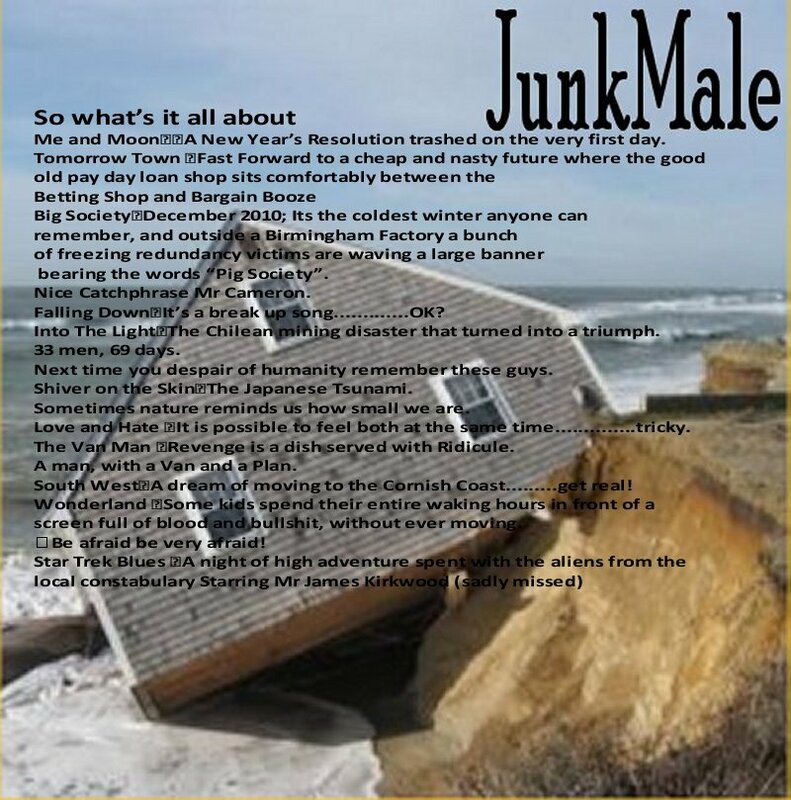 Get the very latest from JunkMale now. So what’s going on with the live set then, Brian? 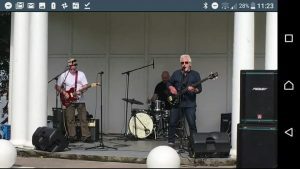 JunkMale: Without doubt the best band in their price bracket. JunkMale. Its about Life, Jim, but not as we know it. 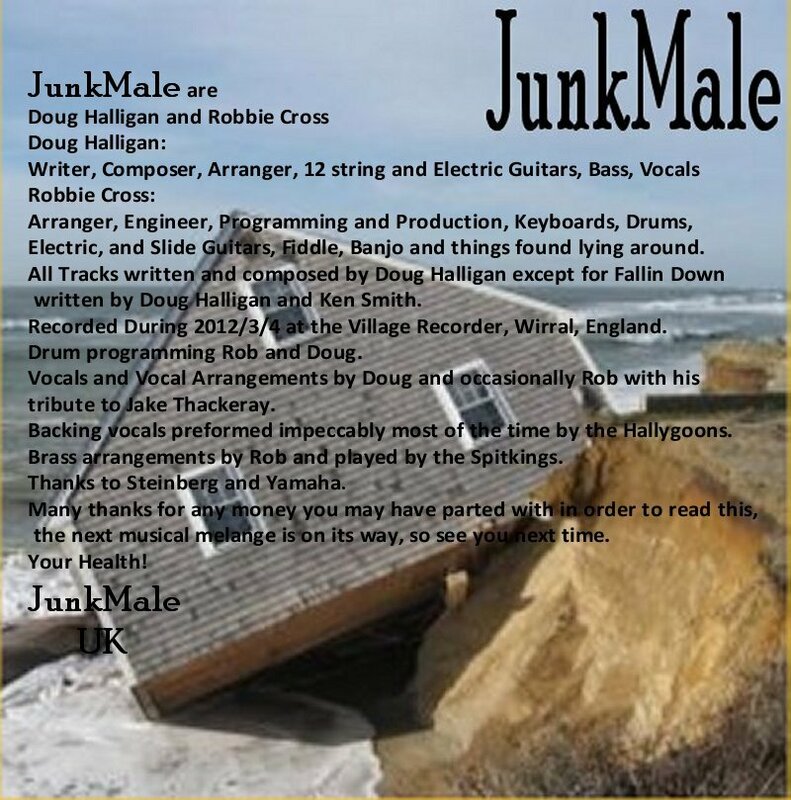 Hi, this is the new site for the Junkmail project from Doug Halligan and Robbie Cross, formally of French Lessons. 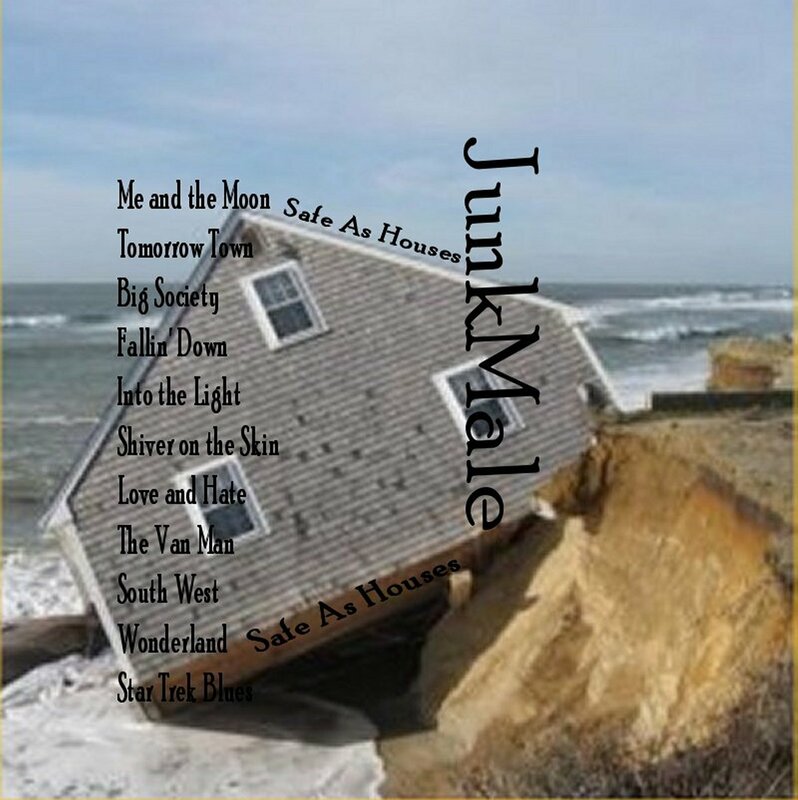 JunkMale, Music with Lyrics from people who can play, that'll never chatch on, but give it a listen you might just like it! Robbie Cross on JunkMale. Its about Life, Jim, but not as we know it.